Charissa Gracyk was born and raised in Toledo, Ohio, attended Notre Dame Academy and graduated from the University of Toledo with a Bachelor of Arts in Communication/Journalism. 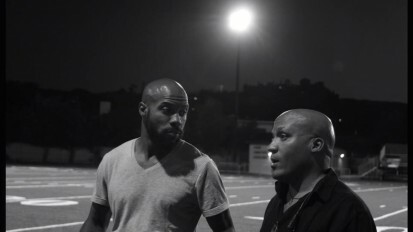 She and her cousin/writing partner, Gillian, wrote and produced the feature film Suicide Dolls which won an African Academy Award for Best Diaspora Feature and the New Filmmaker Forum Emerging Director Award at the St. Louis International Film Festival. 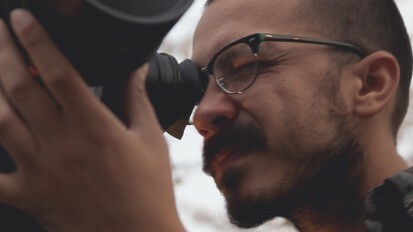 Holy Toledo is her directorial debut. 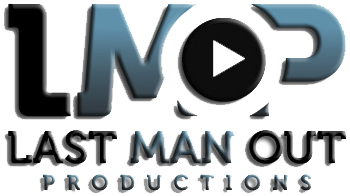 She and Gillian have done various freelance work and placed as finalists in several screenwriting competitions including the Nicholl Fellowship, PAGE International, Scriptapalooza, Bankable Script, Radmin Agency/Filmmaker Magazine and ProduceMe2000. 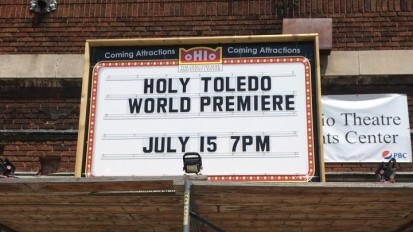 Holy Toledo world premiere on July 15th!